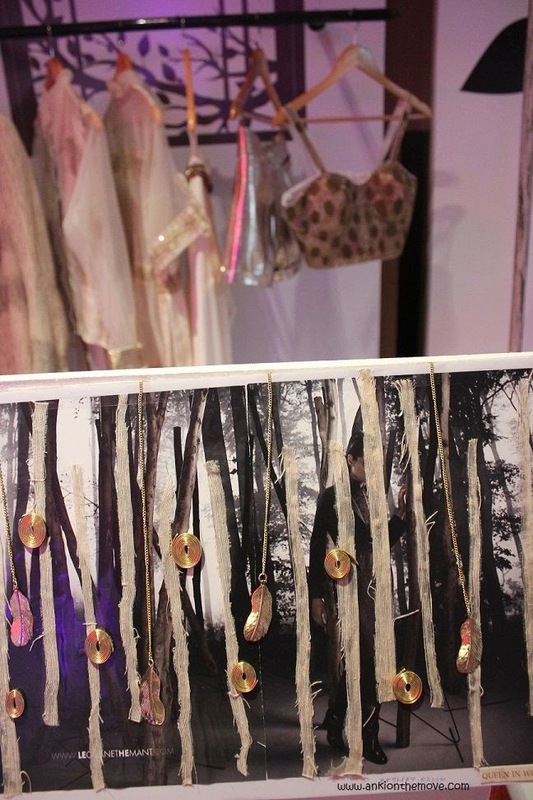 The stage was lit.It was the time to showcase the collection of 11 selected budding designers of tomorrow. 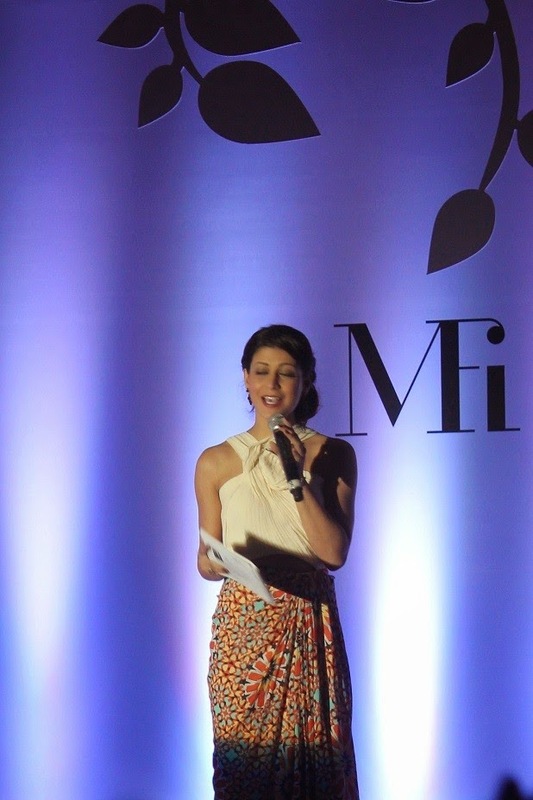 What made me take a backseat and look in awe was the various ideas that were presented keeping in mind deep thoughts ,emotions,trends,utility and sustainability.The panel of judges had their suggestions,questions and advice for the 10 minute each designer had on ramp. 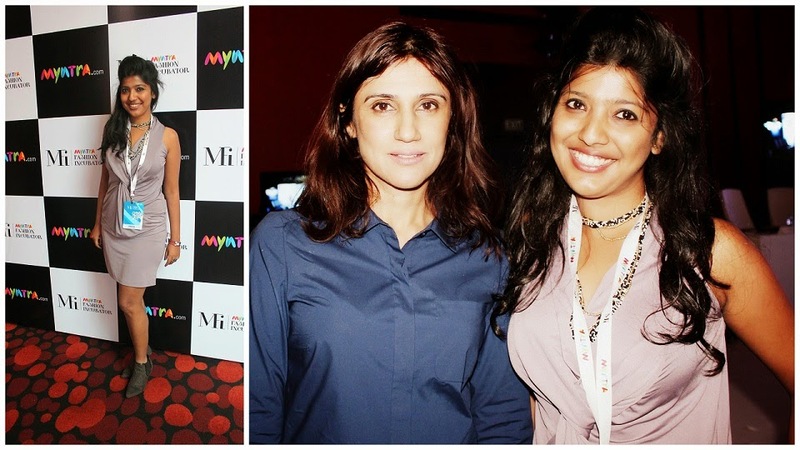 Such corporate backing was something I had heard for the first time "Often we choose a career and wish we had a mentor or the finance which takes us through our dream".And for these lucky few they were on a road to a journey of 1 year with Myntra with MFI(Myntra Fashion Incubator) and ahead! 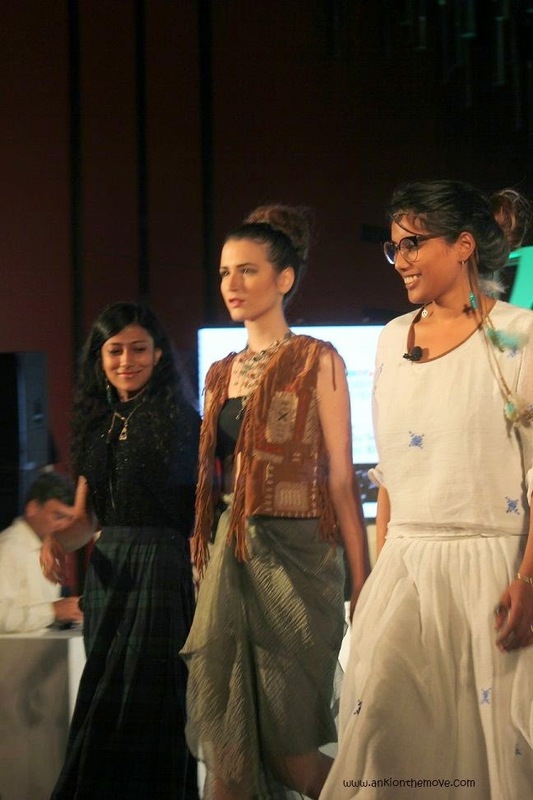 –analyzed each participant’s design concept and announced the best applicants in the evening. The people who were part of jury are pioneers in fashion industry.While Paras and Shalini,owns a brand called Geisha Designs which is an India based luxury lifestyle brand that has translated the ancient yet very modern world of today into garments;Designers, Rohit and Rahul together, present contemporary and chic style that also offers comfort and ease and have been awarded “Best Collections” for Men’s and Women’s wear on numerous occasions.While Rina Dhaka is one of its most promising stars in the fashion industry who burst on to Indian fashion scene in the late eighties. Rina is popular across the world with a glittering clientele that includes Naomi Campbell, Martha Marzotto, Uma Thurman, Tara Palmer Tomlinson, Vittorio Radice, Kylie Minogue, Lynn Rothschild, and top actresses / industrialists;Wendell Rodricks is a prominent fashion designer based in the western Indian region of Goa. Being an avid designer, author, teacher, art enthusiast, philanthropist and world traveller, Wendell Rodricks is a multifaceted creative persona. A revivalist in his own way, Rodricks revolutionized the Indian ramp scene and promoted it globally with his rural cotton weaves, eco dyes and garment patterns setting a new minimalist style which earned him the tag, "Guru of Minimalism". 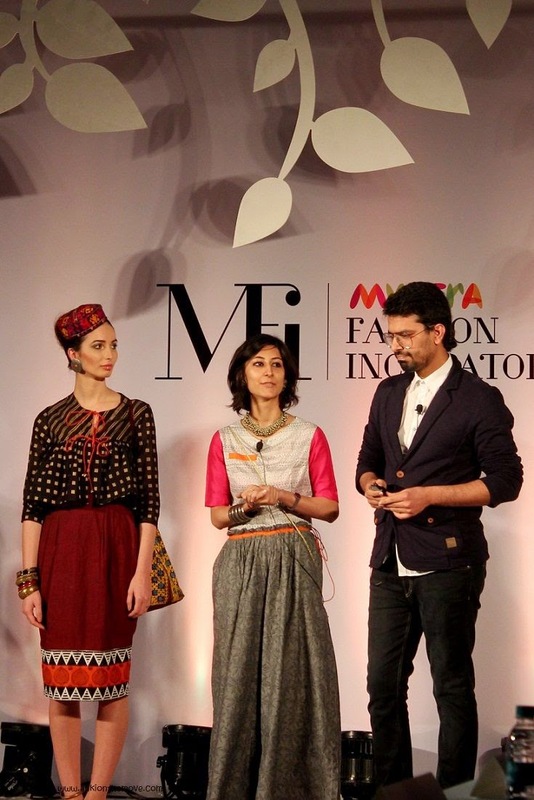 In a development that is expected to boost the growth of the thriving fashion industry in India, Myntra.com, created history in the world of fashion by announcing the shortlisted candidates for the Myntra Fashion Incubator (MFI) program. 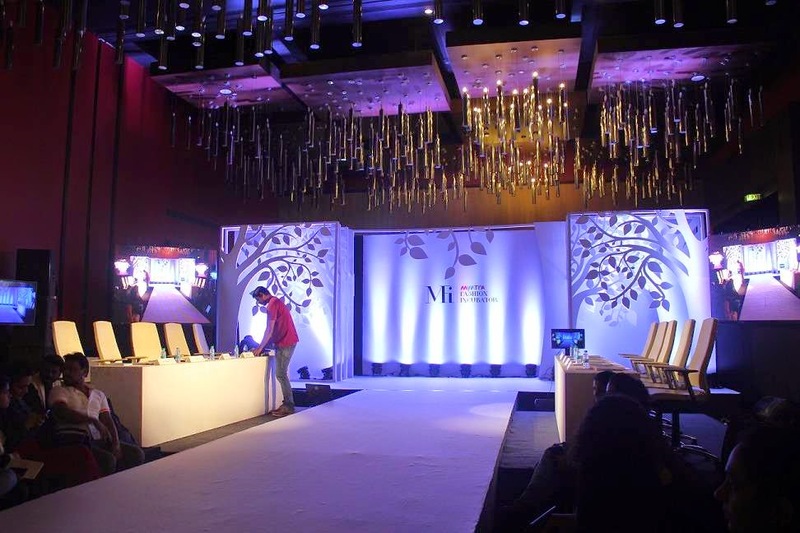 Renowned designers from the fashion industry, experts in the retail industry along with Myntra’s leadership team revealed the shortlisted names after a rigorous selection process held at Crowne Plaza, Bangalore. For example,these budding designers were all ready to fill in the gap that the conventional designers had to sit back and take notice.One such was maternal wear based on smoking technique,which can be used and reused even after the baby bump is gone or the tummy expands.As per the designer "Pregnancy is an emotional process and so are our designs.As the pregnant women are usually well settled and delicate during those times,the fabrics used would be cotton and organic and hence the range would be anywhere between 2000-5000.The future of Maternal Instinct was going global with the concept and expanding to various spheres such as nursery.Then we had designs for people who are not monotonous and expressive in hues of soft bohemian. 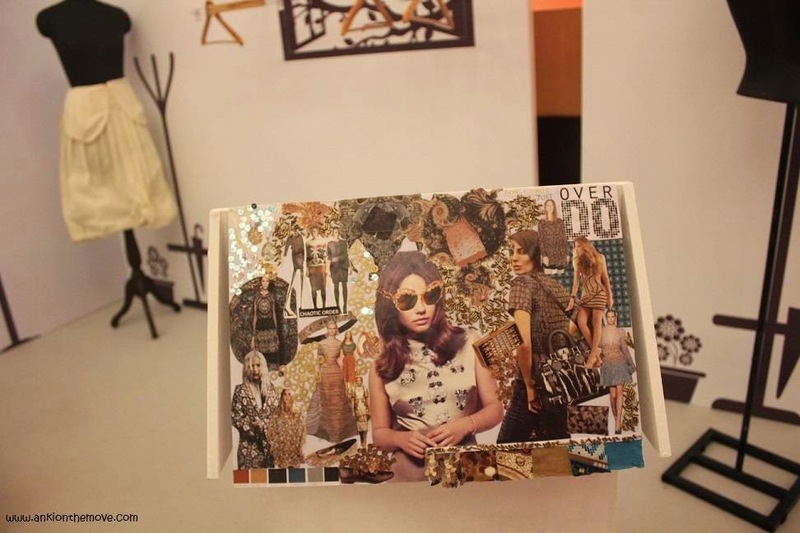 Mad on Fad was concept supported by a blog which is based on micro trends for girls who don't wear beauty products targeting age group 16-25 when people are still confused about their choices on style.It emphasized on disposable fashion based on trend.While ANS started by an illustrator and a photographer is a brand which is provocative yet balanced. As part of the one year Designer In Residence (DIR) Program, Myntra will provide the selected candidates necessary design and work infrastructure, capital support and mentorship from a team of acclaimed designers. The DIR Program would cover essentials like branding, consumer behavior, product design & development, pricing, inventory planning, retailing and financial planning among others. These brands would be highlighted on the banner area of Myntra and they would be free to choose their price.The main focus on the designers is to adapt and know the industry up close,than to launch globally.As it is the fashion currently is growing in India where the demand for these young designers is tremendous who come up with new ideas.While the west focuses mainly on footwear and accessories which is huge for example Channel has small collection of clothes vs accessories,India primarily focuses on clothes.While footwear industry is small as compared to the clothing industry as the production houses are just in Mumbai and Delhi,clothes still have a huge and significant scope in the years to come. 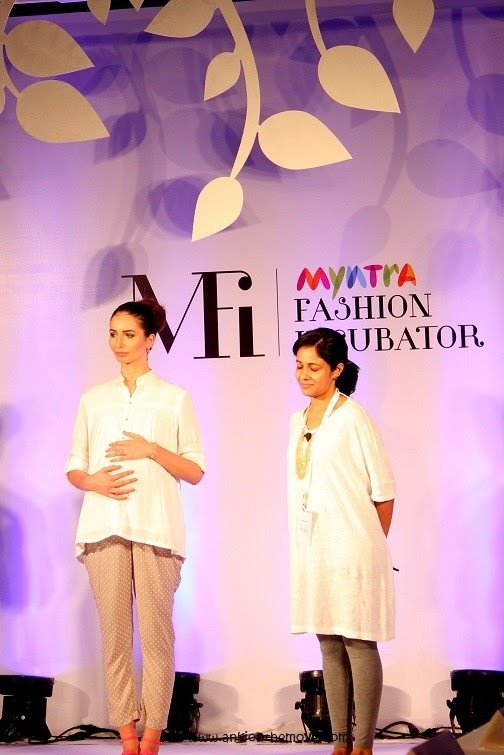 MFI’s Designer in Residence program will be based out of the Myntra office in Bangalore. Myntra will provide the shortlisted candidates necessary design and work infrastructure and a team of qualified mentors will guide these entrepreneurs. The first batch of the incubator program is expected to roll out in January 2015 and selected participants are expected to occupy the design space by 15th Jan 2015 and work full-time on their brand/business. The one year DIR program is offered FREE for participants and in addition will also get a monthly stipend for taking care of their living expenses in Bangalore. 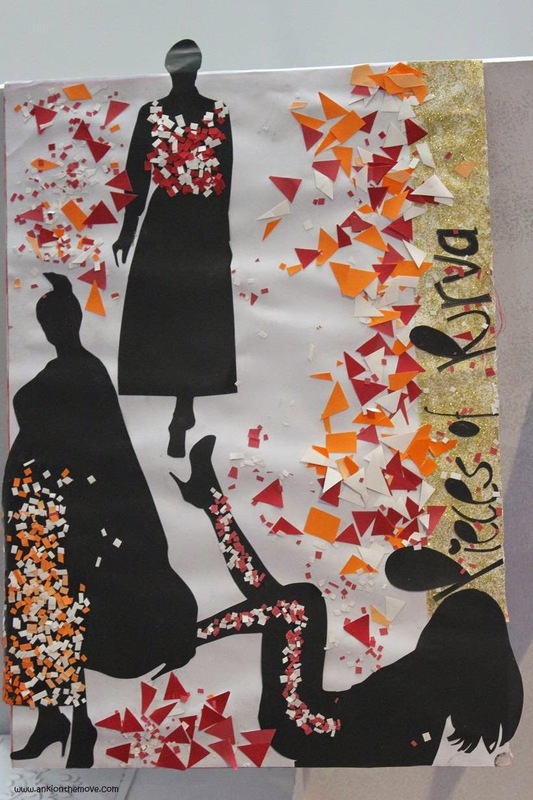 Participants will be mentored on fashion and business aspects from acclaimed designers and fashion experts like Rohit Gandhi & Rahul Khanna, Wendell Rodricks, Rina Dhaka, Paras Bairoliya along with thought leaders of the fashion industry. 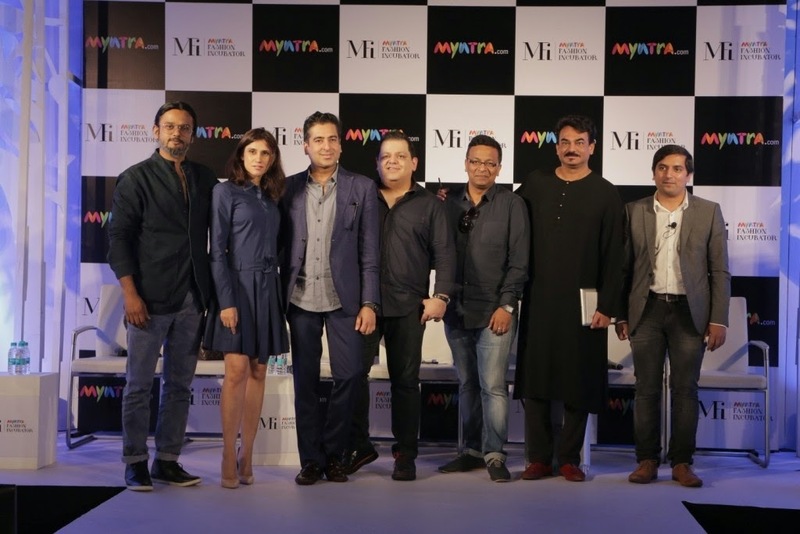 Myntra, of late, has strengthened its private brands portfolio and entered into exclusive tie-ups with designer and international brands. 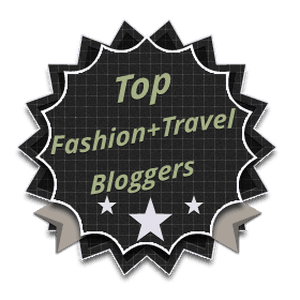 The company has furthered its vision to create great fashion experiences for consumers and help them look good with services like the Style Helpline, ‘LookGood’ blog and the ‘Customer Wow’ initiative to name a few. 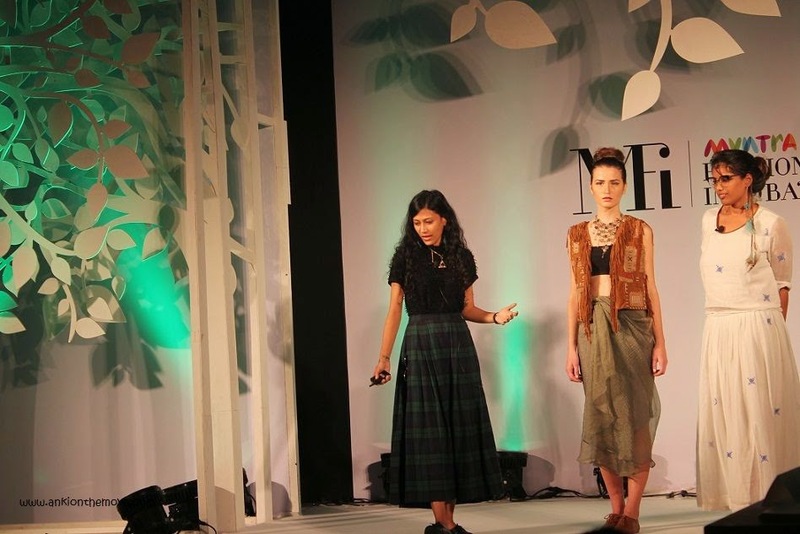 Myntra.com is among the leading e-commerce platforms in India for fashion and lifestyle products. Myntra has partnered with over 700 leading fashion and lifestyle brands in the country such as Nike, Adidas, Puma, Lee, Levis, Wrangler, Arrow, Jealous 21, Diesel, CAT, Timberland, US Polo, FabIndia, Biba and many more to offer a wide range in latest branded fashion and lifestyle wear. The platform receives over 50 million visits every month and services over 9,000 pin codes across the country. With the largest in-season product catalogue, 100% authentic products, Cash On Delivery and 30-day Exchange/Return policy, Myntra.com is today the preferred shopping destination in India. A Super Specialty Hospitals in India not only offers global standard of medical services and care, but is also accredited by International and national accrediting agencies. One can easily come across a super specialty Merryland hospital in metropolitan cities like Bangalore, Chennai, Mumbai, & Delhi.